I bought one for each of my brothers, standby for their positive reviews. Already had another design from the kickstarter project. This one's just as good, very nice quality and a great belt. I love my Monterey buckle. It goes great with my work clothes and my weekend nights out. Well made, impressed with quality. 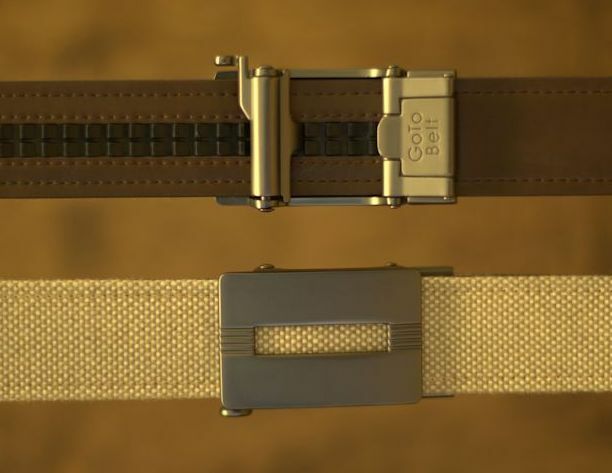 These belts are the perfect gift, because one size fits all. Bought one for my brother's birthday. He loves his too. Click the button below to add the MONTEREY Buckle and Sport Casual Belt to your wish list.